How did you become comfortable with your body? There was no actual moment for me. I learned through different trials and tribulations over the span of my adolescence. Yes. That is why I never have the answer when people ask “how to become confident”. It’s a personal, intimate, and everlasting journey. It can’t be taught. And each time you THINK the lesson is complete … you learn something new (about yourself). Why did you decide to become a stylist? 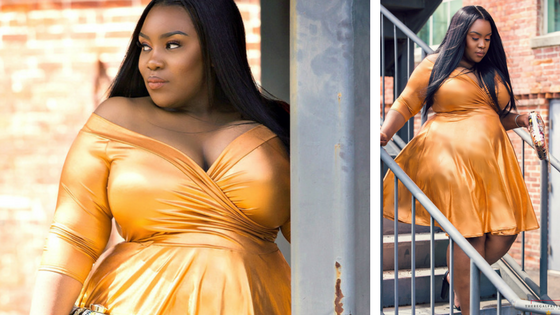 I focus more on styling myself and showcasing it via theregalfatty.com. However, I style other plush bodies. I decided to do so after being continuously pressured, lol. I think it’s all quite overhyped and we still have a long way to go. We’re being INCLUDED, sure. But go in a store that offers plus-sizes & standard sizes and tell me what you see. I see the 9 HOMELY items actually offered in extended sizes pushed into a corner of the store. “Better options are online”. 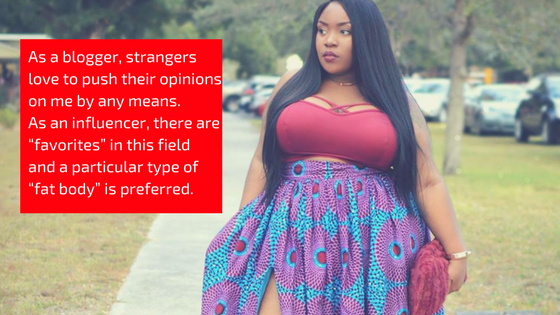 Have you faced any difficulties being a curve/ plus-size advocate? Many. As a blogger, strangers love to push their opinions on me by any means. 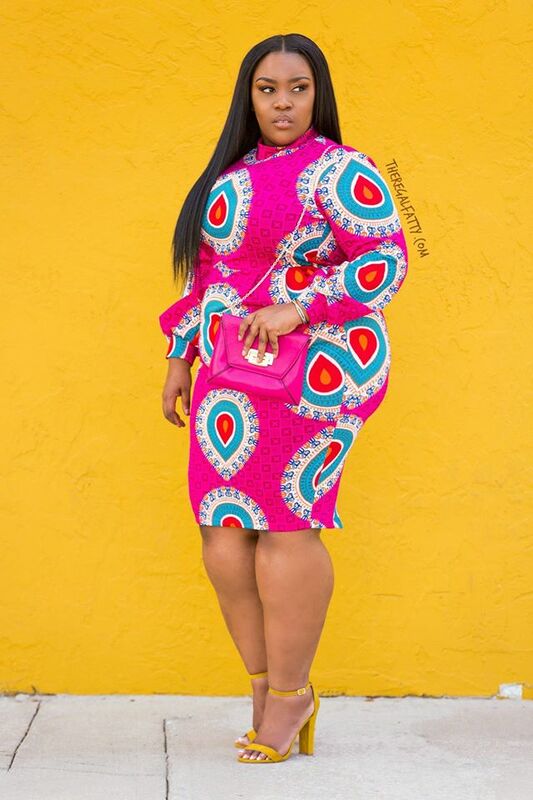 As an influencer, there are “favorites” in this field and a particular type of “fat body” is preferred. But the difficulties are what they are. I carry on. Have you ever felt pressured to change your body in any way? Always have, always will. Way back when I was a chubby school girl, still when I was “thick” with no stomach or love handles, & especially now being a size 18-20. You’ll never be enough to people who don’t think you’re enough. Satisfy yourself. I don’t really have a favorite part. But I love my oversized figure 8 (shape). If you don’t like something about your physical … change it. But make sure that it’s the physical that is actually the problem. By doing & wearing precisely what I want at all times. 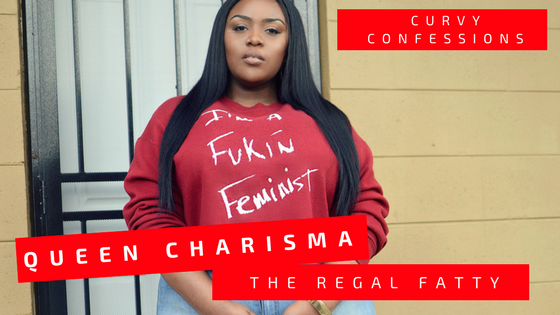 Thankyou Charisma for sharing your Curvy Confessions with us!! I love your fashion style and wish you much success in the future!